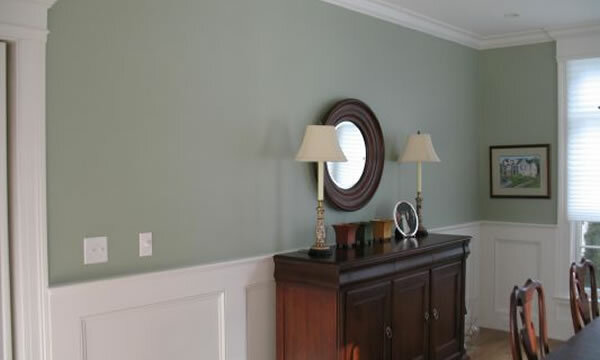 Repainting the interior of your home or building is a great way to breathe new life into it’s decor. Maybe you’re going through some renovations or an addition, or maybe you’re just ready for a big color change. 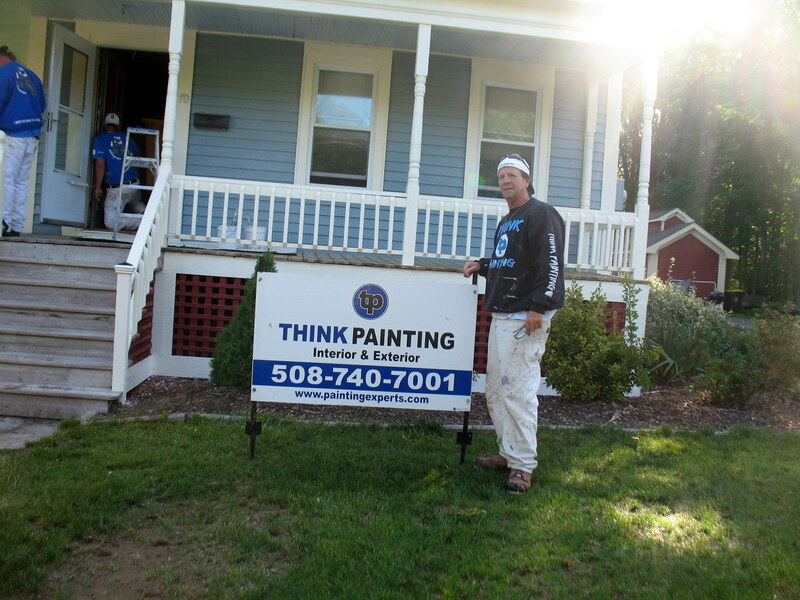 Think Painting can offer you the exceptional quality you’d expect from any professional painting contractor. 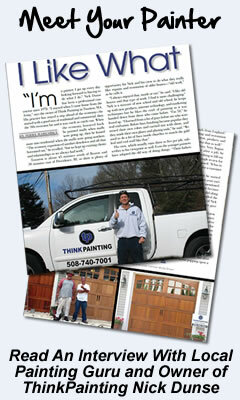 Our journeyman painters are well versed with Interior re-painting projects right from the initial prep and masking of all surfaces not to be painted, through color matching and the proper applications of any primers or additional surface prep right through to the final application of paint and finishing details. We’re painting experts, we mean it. 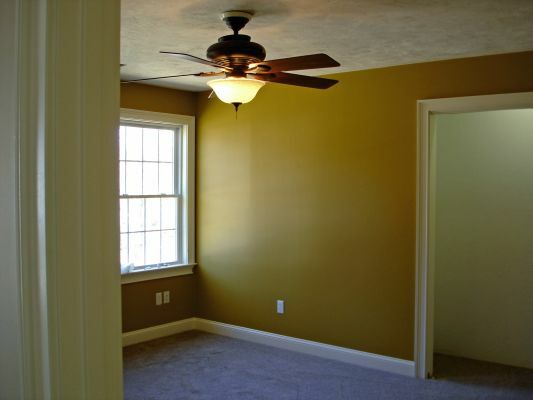 Interior Repainting projects are usually not small jobs so it’s important you work with a painting contractor who knows and understands what actually must be done. Careful masking and covering of all surfaces not to be painted. Removal of any old paint or finish. Application of any primers or base coats. Application of your final color choice. Final Walkthrough, and any touch ups. 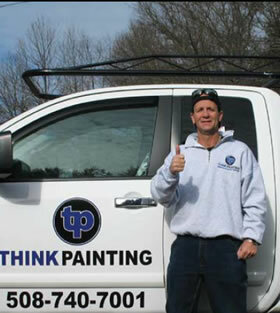 If the finish inside your home or property is in need of replacement or you’re just ready for a “new look” in the Interior of your home then give Think Painting a call, we’d be happy to provide you with an estimate!